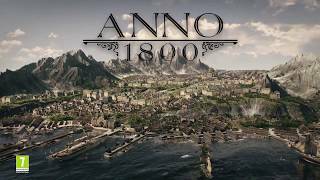 Ubisoft has announced that Anno 1800 is now available. 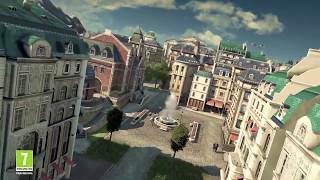 In Anno 1800, players will take charge of their own fortune as they navigate the rapidly evolving technological and malicious political landscape of the 19th century in their quest to build an empire that will stand the test of time. Players who pre-ordered Anno 1800 will receive the Imperial Pack containing extra content for the game. Digital Deluxe and Pioneers Editions owners will have access to exclusive content including the Anarchist character. 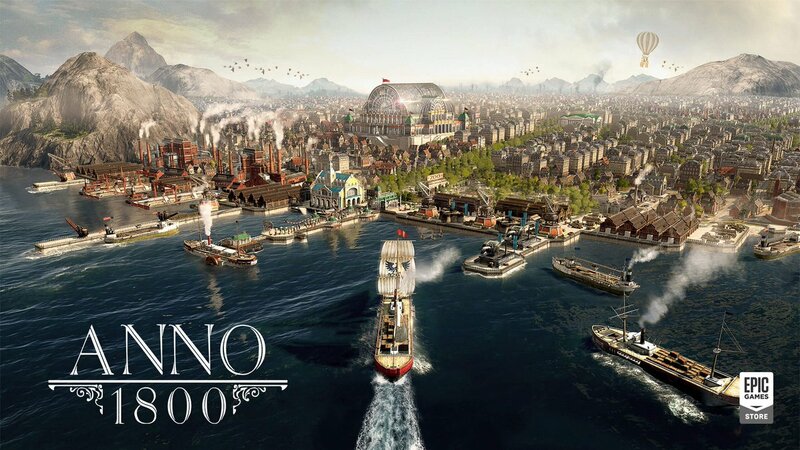 Anno 1800 is available for PC. There are currently 0 members and 170 guests on the website right now.